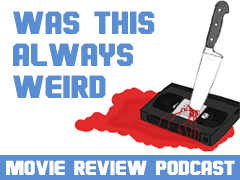 I tend to write articles on films, I know. That’s usually because, in film, I find the characters are more compelling and allow the audience to grow attached to them easier than it is with a game. 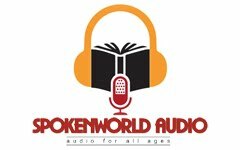 Of course, you can't feel that kind of attachment with characters such as Super Mario or Sonic the Hedgehog, we can appreciate these games being there to humour and delight us in our childhood, but we don’t see the characters as people, as if they are realistic enough to care about them in that way. This is why I’ve become more interested in the multiple-choice games that have come out this year. Until Dawn was a blast, my dad, Steve, wrote an article on that game making this clear enough. But this game, this really takes the cake. This is a game that actually had me crying at the end because I cared for the characters in a way that I don’t even experience in films, I could even go as far as to say that it was more compelling than most films I've seen. One of the only real differences between this game and the average film is the significant difference in price, it ranges around £40-£50 whereas a film would usually range from £10-£15 if bought on DVD. So what makes this game worth the significant price jump? Well, allow me to elaborate. The story of the game is set in the year 2038, and technology is thriving. 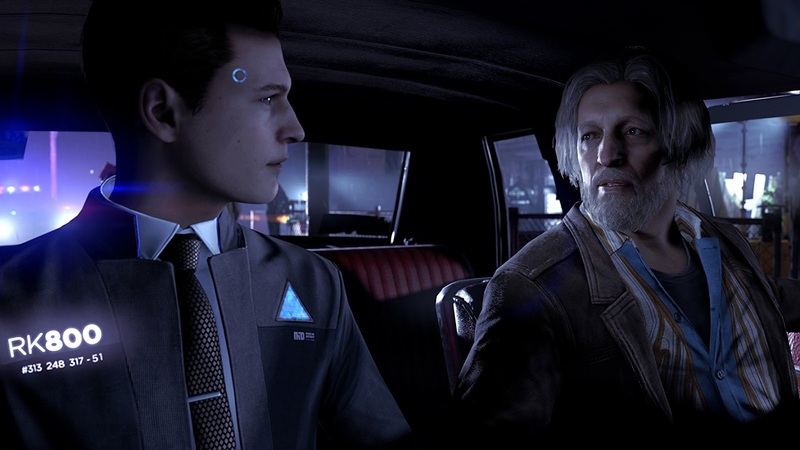 A company known as Cyberlife have created androids that are currently used by the public and by the government to do the many jobs that the humans don’t want to do anymore. Sometimes the government would hire these androids to do certain jobs that would earn a human their month’s pay, to help them pay rent, and this is what makes some humans have a certain hatred towards them, but at the same time, they can’t stop needing them anymore. The game shows the player the perspective of the androids, and how they develop in this world to become more like the ones they were created to serve. This makes the androids start to think that maybe they shouldn't be doing all these jobs for people, making some of them leave their owners, sometimes becoming violent to escape their abusive master. What's particularly clever is that we experience the story from three perspectives, an android that cares for an elderly man, who believes that his android is more human than the android realises, a woman, who is the maid for a man who has lost his wife and became a drug addicted parent to the child who also lives in the house, and a detective android, programmed to hunt down "deviants", those that chose to leave their owners in search of their own free will, though the player doesn’t see it that way from the start. The player begins by playing as the android detective, that is going after deviants that have killed their owners, making us label them as the bad guys to this story, early on. But this isn't always the case, as the story goes on, we start to question the humans more than the androids as we discover that, in a lot of these cases, the android "deviated" because the android was being hurt, or someone around them was being hurt, by a human. What's really clever about this, is that in this situation, you want to defend the human’s side of the argument, but as the story goes on, this becomes more and more difficult. I didn’t have the money to buy such a game at the time it released, but I was curious enough to watch someone on YouTube play the game, on a channel named MM7games, known by many as miniminter, and going by the real name Simon. I did stop watching a lot of his videos because I had grown out of a lot of his content, but I just had to see what this game was like. 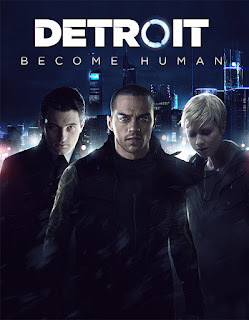 Simon's approach to this game was to try and be peaceful and, through a great many parts of the game, it looks like it's not working, and the character that’s trying to make humans and androids live together peacefully, is only getting more of his own people killed. But he still doesn’t want to sit by, whilst his own people are forced to work for humans, for whatever purpose they desire, even having the androids used for humans’ sexual desires, making one of the androids lash out, because she loved the android that was being abused during this, and its moments like this that make you question the human side of things, and make you start to doubt being peaceful with the humans, at least it did for me. But as the game moved along, the character was faced with a choice to commit one final act of violence (depending on if the player had committed violent acts to get the humans’ attention or not), or to try one last time to be peaceful with the humans, despite their previous massacres of their people. It was at this moment, that Simon, and myself (although I thought he should be more violent after the first majorly violent act that the humans committed on them) thought that the only way to save the androids from the exterminations camps that were set up, was to attack the camp, otherwise, at least I and the person playing the game, Simon, believed that the soldiers would just massacre the androids, if they protested peacefully outside the camp. The fact that such a choice did pan out in a particularly good way (I won't go into details for "spoilery" reasons) shows that really, no matter the ending you choose, there will always be sacrifices. If you choose to defend the android people peacefully, a lot of them will die before (I assume) they eventually listen. But if you let the actions of the human soldiers get to you, and commit a more violent act, then you will also lose a lot of people, but there are still ways you can win this way, but you will witness deaths of certain characters if you choose to do so. And the death because of this decision really brought a tear to my eye, because the characters that died in Simon’s playthrough were ones that were developed very well, so well that you grow attached to them, and that’s why I love this game. It can make you feel for an android being, as well as the fact that they are characters in a game, these characters felt more real than actors on the big screen. Despite my previous statement, there are ways that you can view either side as the bad guys in this game. 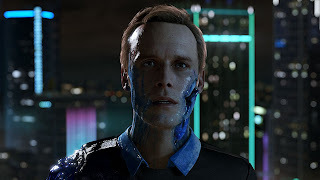 We see the humans mistreating the androids early on, but this is done in a way that can make you see either side of the argument, for example, the opening tutorial of the game, is about a man who has found out he's being replaced and, because he cared about the people he was serving so much, he felt betrayed, because he knew that they were going to send him back to. But you don’t have to see it that way, because it’s the facts that you uncover as the detective that make you discover this, so if you simply want to go outside and stop the deviant from killing the little girl hostage, then you miss the opportunity to realise why the android is doing it, leading you to dislike the androids more than the humans from the start. This might lead you to, later on in the story, continue to ignore the clues uncovered in 'Connor' the android detective's investigations and follow more along the lines of the detective that Connor is ordered to work for by Cyberlife, a lieutenant who starts off having a hatred for androids but, over time, starts to become concerned with what humanity is capable of as the game progresses. And there are moments in the game when you can choose to make a character switch sides or not to, and this decision would determine the character’s opinion of the androids, I believe, as this may lead to options where you can either destroy all the deviant androids, or to join them and protect them. This is why I love this game more than any other, and over most other films, because it’s a game where your opinion affects who the real good guys or bad guys are. You can choose to defend your own species' actions, or defend the actions of an android species that just want free will, but the humans in this scenario just see them as broken robots. You, the player, can either choose to also believe this, or to see them as beings that were androids, but ended up becoming their own people, with their own feelings. After each mission in this game, the player is presented with the possible paths they could have taken and if they would lead to a completely different path that the story takes, without telling you what could have happened, making the game completely replay-able, and also making the story feel completely fresh if you made these alternate decisions. And it's just fantastic that a game could have so many options as it's through these that you could change the opinion of a certain character, and even make you end up switching sides of the argument over which people are in the right, the humans or the androids. One of the things that are really loved in this game also was the choice of music, it uses a variety of piano and violin rhythms to give across a hopeful vibe, a devastating vibe, or a tense one. It was only after watching a certain playthrough of the game and witnessing the deaths of some of these characters that I really started to feel the emotions of these characters, due to the power of the soundtracks that are more devastating. And in the truly dramatic moments of the game, the silence used really makes the audience feel sad, and regretful at their choices, as during the death that I witnessed, it was one android telling another that they loved them, before being forced to their knees and shot in the head, with the screen black, and only the gunshots heard, making it way more dramatic and upsetting to me. 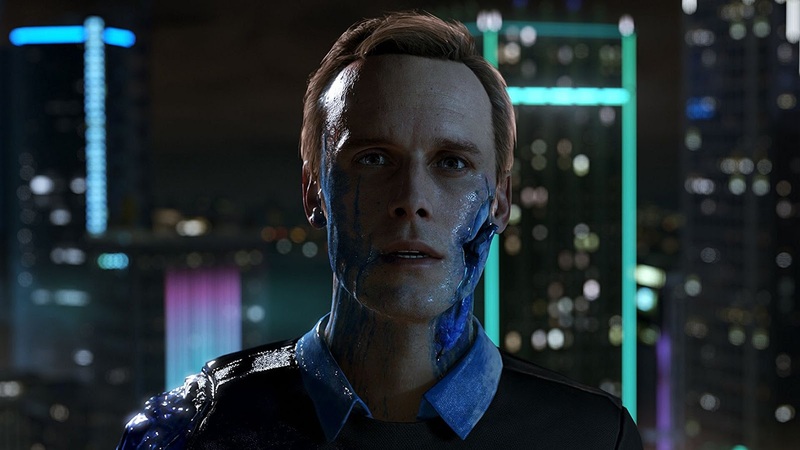 It's for these reasons that I would recommend that anyone with a PlayStation 4, buy Detroit: Become Human because you will not be disappointed. When I can afford it, I will hopefully get this game, because I think it is well worth the price. This is definitely a game unlike any other, that can be played multiple times, and still give you enough original content to keep you compelled to keep playing. 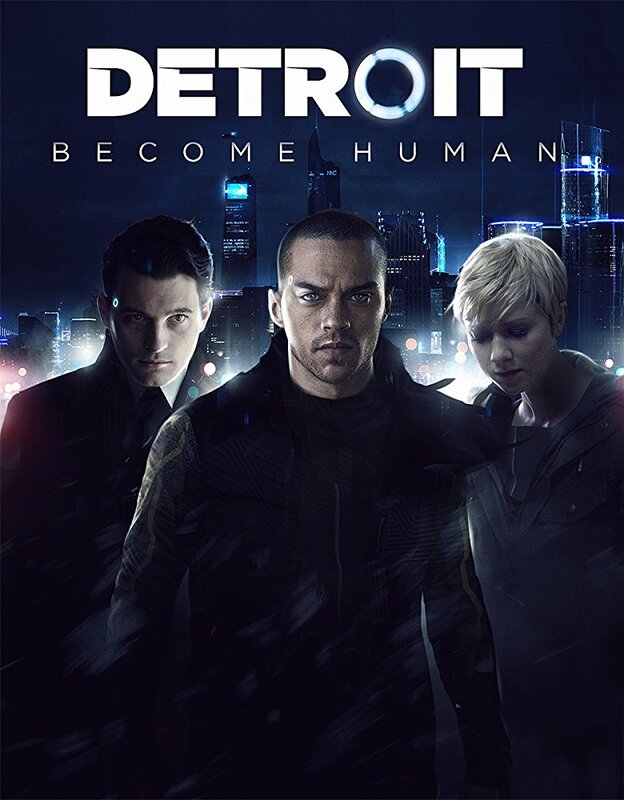 Detroit: Being Human is truly dependant on what the player feels about the characters, making me think that the creators Quantic Dream deserve an award for creating such a terrific game.